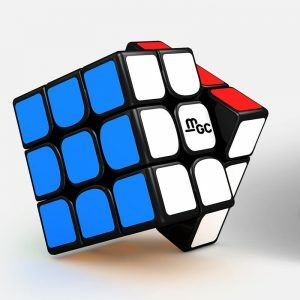 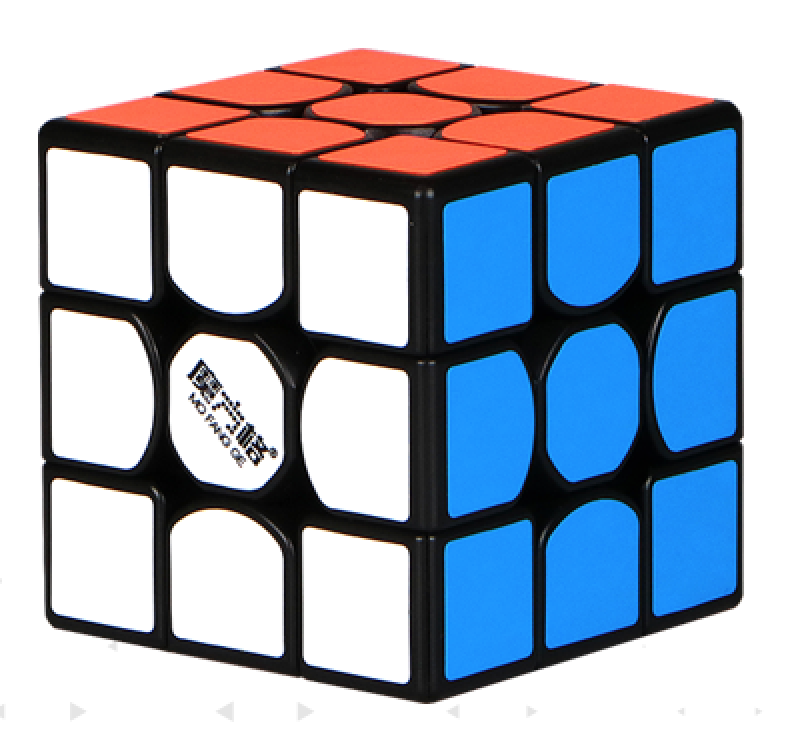 The Thunderclap V2 is a good speedcube for a low price. 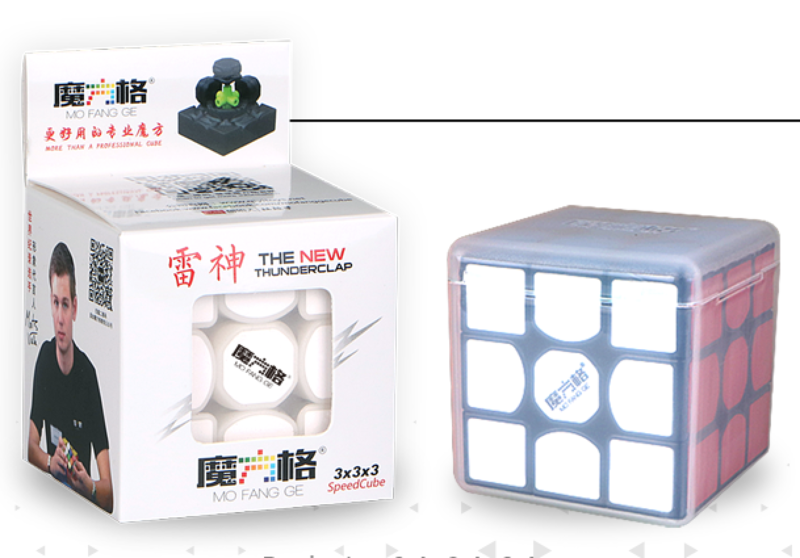 The Thunderclap V2 is the successor to the successful Thunderclap. 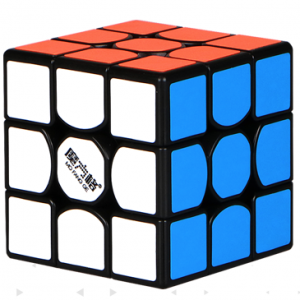 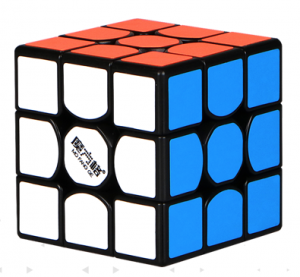 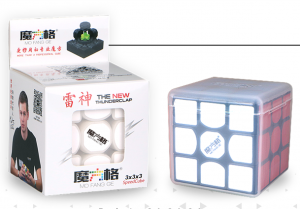 This cube, like its predecessor, has a size of 56 mm, but is a bit heavier weighing 88.5 g. Like the previous Thunderclap, the cube is available in white, black and without stickers. 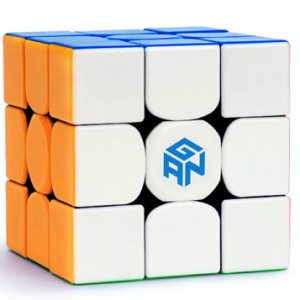 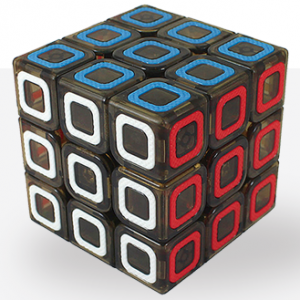 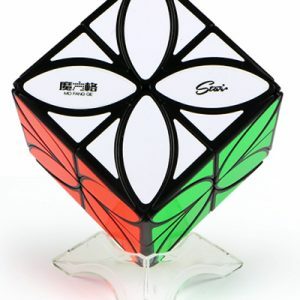 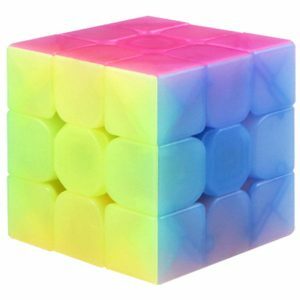 The speedcube comes in a transparent plastic storage box.